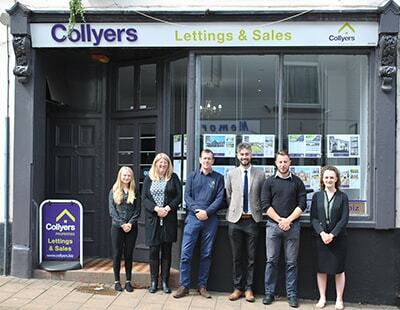 Collyers, an Experts in Property estate and lettings agency with two branches in North Devon, has hoovered up a lettings firm in Kingsbridge in the South Hams. 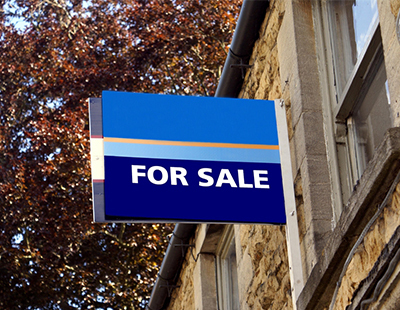 Appledore Lettings is now part of Collyers with rebranding of fascias, marketing material and advertising boards now underway. With a portfolio of around 350 managed properties in and around the Barnstaple and Bideford areas of North Devon, Collyers has been letting property since 2011. The acquisition takes that total to around 400. Collyers has retained two staff members in the Kingsbridge office – Nadine MacLennan, who has now been promoted to the position of branch manager, and Corinne Mcdonnel-Purbrick. James Collyer, company owner, says: “We were looking to expand and we chose South Hams over agencies in Bristol as we know the area well and like it, it’s very similar to North Devon with its beautiful scenery, coastline and attractive landscape and properties. 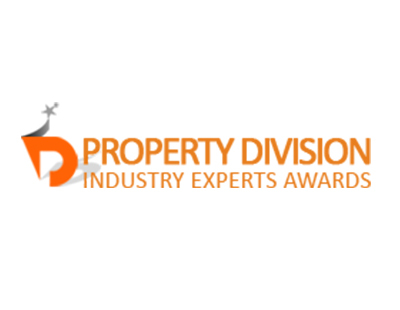 The Experts in Property network has some 80 independent estate agency offices throughout the south west.